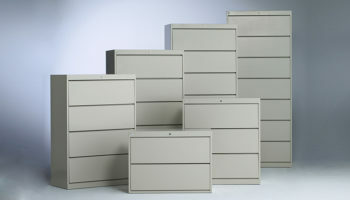 Our file carts come in a variety of shapes and sizes to store, organize and transport your items. 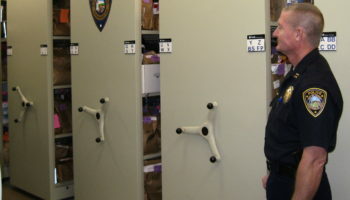 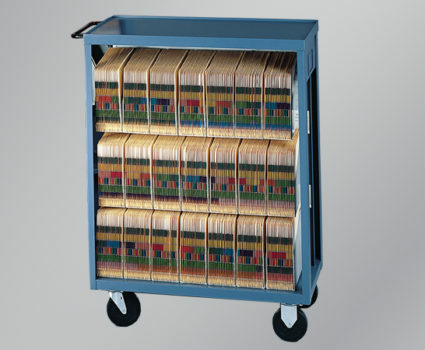 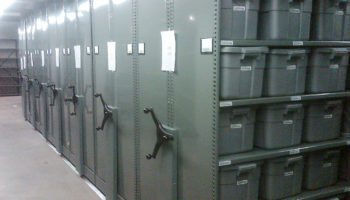 From records and information, to physical inventories, media and equipment, our file carts can provide secure transportation and storage. 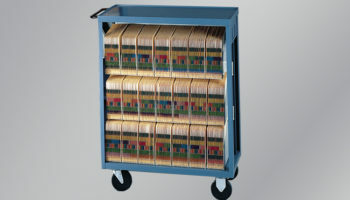 Carts can be equipped with security locks and can have ventilation capabilities to protect stored contents and have smooth rolling wheels to make transportation a breeze. 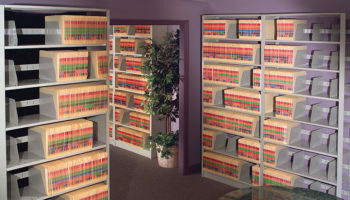 Our solutions help you optimize your use of space, minimize real estate and storage costs, improve worker efficiency, and enhance security and compliance. 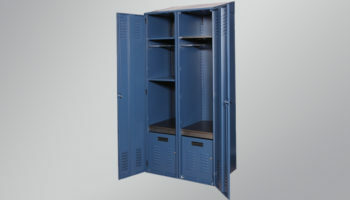 Browse our line of storage solutions in this catalog.